As part of our #holdmyhand campaign, we are making a list of tips from patients suffering from fibromyalgia. These are tips that worked for some, if not all of the patients. If you have unbearable symptoms and are looking for sound advice, this is where you can hear from several patients who are members of our Fibromyalgia Awareness campaign and/or are #holdmyhand campaigners. Please note: These are tips from patients who found relief and different people behave differently to treatments. For example, I am not supposed to do yoga for now but swimming is recommended while yoga works for many patients. So do consult your doctor before you try anything new. Take care. 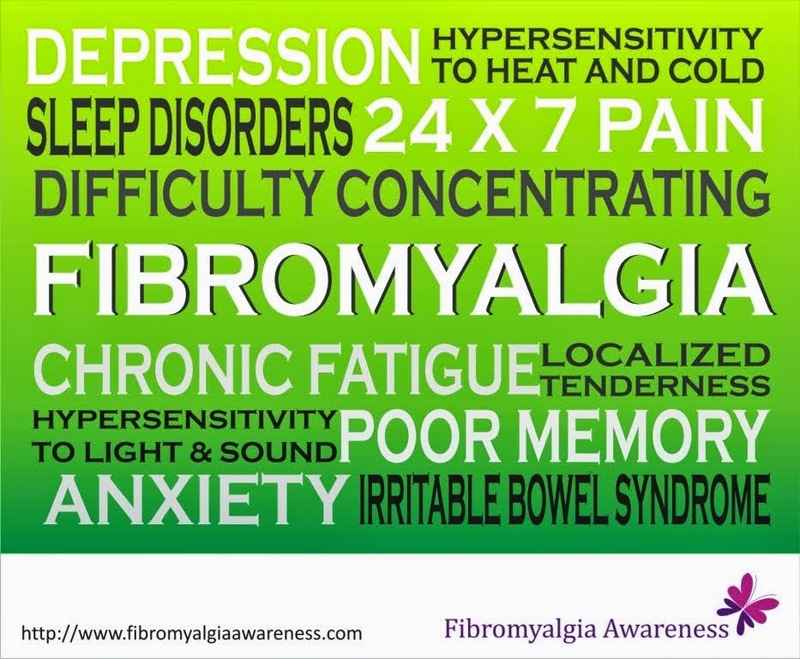 I have been suffering from the chronic pain of fibromyalgia for almost 20 years. I came across a quote the other day that stated "use the body to heal the body" and I find that this is what works best for me. I do not rely on the health care profession to treat my condition as I find they know very little about fibromyalgia and are trained to hand out pills for everything. I find taking large amounts of prescription medication to be very toxic for the healthy functioning of bodily systems and the side effects of these drugs can be as annoying as the condition it is meant to treat. Here is what works for me: I cannot overemphasis the importance of EXERCISE to help me cope with the pain of fibromyalgia. The regular practice of yoga is my NO. 1 pain reduction tool. Exercise also helps to elevate mood. Depression often accompanies fibromyalgia as we get very depressed from the ever present discomfort of this horrible condition. If I fail to practice YOGA on a regular basis my symptoms get so bad that I feel like my body is one very large tooth ache, I get dizzy, I feel like I want to vomit and I get very, very restless and can't settle down and then comes the tears. I find that practicing yoga on a regular basis eliminates all of these symptoms. If you are new to exercising and are intimidated to start a yoga practice just yet, I recommend that you treat yourself to some gentle stretching. Pick a quiet time of day, choose a quiet room, keep the lights low, put on some soft, soothing music, light a scented candle and slowly stretch out those achy muscles. This will get the blood circulating into those painful areas and release some of the muscle tension. I also participate in an AquaFit class as the support of the water helps to reduce the impact on the bones and joints while allowing me to get a good amount of exercise. I also adhere to a healthy diet of eating. Too much sugar, salt and fatty foods can cause me much pain. I keep my weight at a healthy level as I do not want to carry more of me around thus causing me more discomfort. I also REST and DESTRESS when I can with meditation and quiet time. I also recline with my feet up in a lazyboy chair and press firm massage balls into my shoulders and back close to the spine and this gives me much comfort. I hope some of the information I have provided here is of some help to my fellow fibromyalgia sufferers. Please feel free to email me or contact me on facebook as I would love to dialogue with others on how we can support each other in living with fibromyalgia.